a native of Middletown Ohio, is no stranger to hard times. Born September 27, 1985, Nick was the victim of a broken household. Nick didn’t meet his natural father until he was 9 years old and ended up in foster care at the age of 10 due to challenges his mother faced. After living in foster care for three years, he was reunited with his mother at the age of 13, where she regained custody. Nick attended Pleasant Hill Elementary and Hughes High School in Cincinnati Ohio. He was later accepted to Cincinnati State Community College and University Of Cincinnati Clermont where he played Basketball. Nick became a father at 22 years old, which changed his life. He was thrilled to be a new father. Although Nick attended college, there was still something missing in his life. He was bright, but unmotivated. He eventually dropped out of college and things started to go down from there. Affected by the stressors of life, Nick ended up homeless at the age of 24. This information motivated him to change his life and he decided that it was time to do something about his future. In 2011, Nick enrolled in Barber school. He started cutting hair in his basement and realized he has a gift. People sought his specialized treatment that they didn’t receive at any other barber or barber shop. He started cutting hair at a local Barbershop and his clientele began to grow. Professional athletes, Collegiate Athletes and performers all sought the specialized service Nick provided. With all his successes, he still felt that there was something more he could do. In 2013, Nick founded the Nick Da Barber Against The Grain Foundation. The focus of the foundation is to meet the needs of those in the community who struggle just like he did as a child and teen. Nick’s foundation has provided meals, Christmas gifts and other items to the community since its conception. 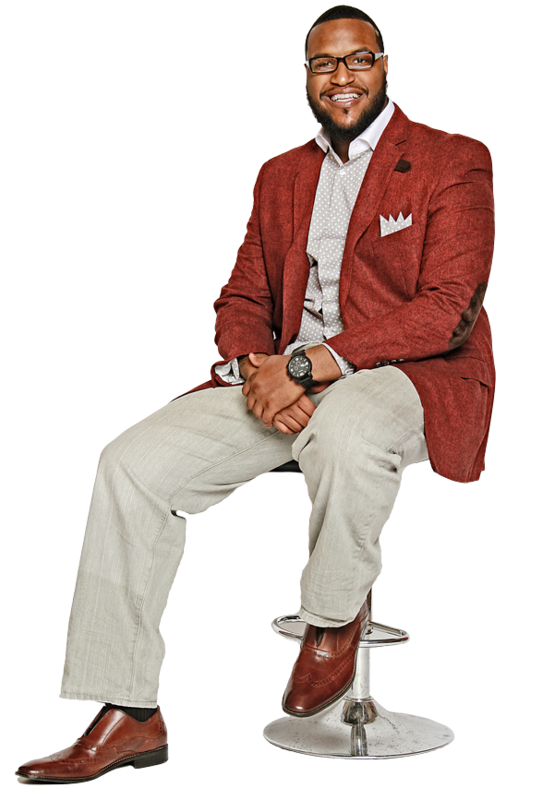 Nick Da Barber is in demand for symposiums, workshops and public speaking events and he is grateful that God has chosen him to bring his gifts message to whomever he can touch and help.